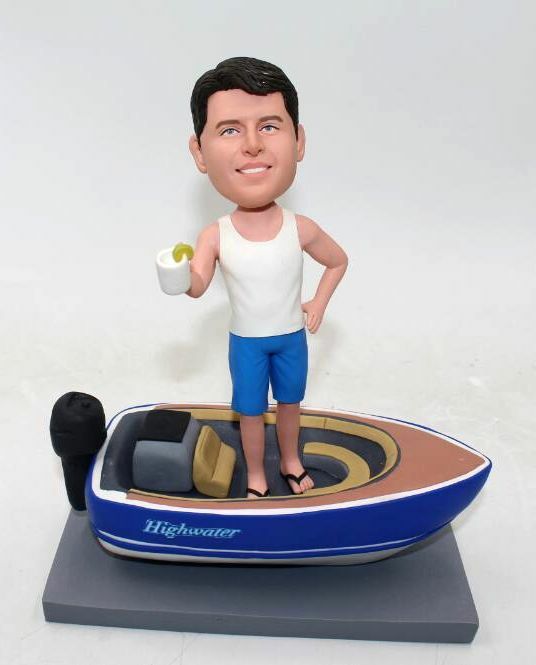 1, Standard body+ your face- This standard custom bobblehead you choose is about 16-18cm high. 4, Accessories such as sheep, baby, fence, etc. are Not included.